The Castle in the Sun series started with Love's Sweetest Revenge. Author Flora Reigada has promised more stories from that universe, which finds some of it's roots in the real world historical city of St. Augustine, FL. The second story in her series, Love's Sweetest Obsession, is coming March 1st to all eBook formats and today we are proud to present the cover reveal! About the Book: Picking up from the events of Love's Sweetest Revenge, Liz and Carlos seem to have a bright future ahead of them. However, Liz's Ex, Steve, has plans of his own that send the couple back to the Castle in the Sun. A Victorian restoration, a motorcycle gang and a hurricane are soon in the mix. But how does a tiny acorn figure into the plot and lead to a big surprise? 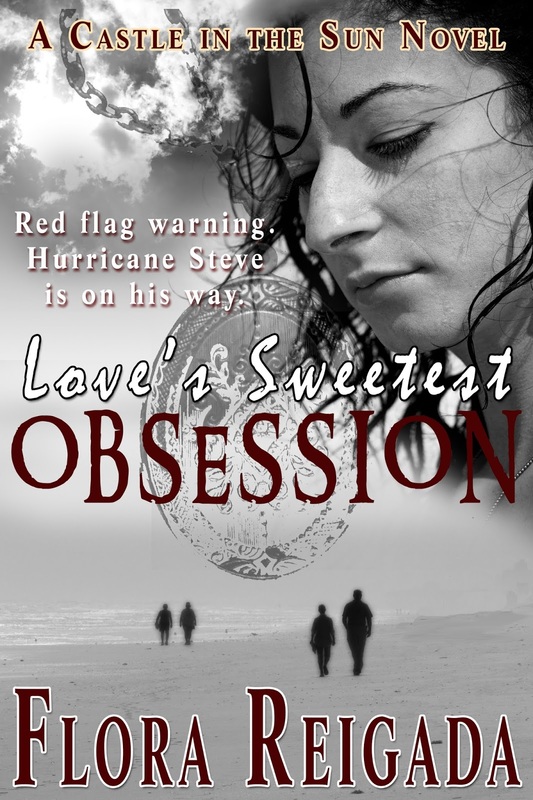 Find out in Love's Sweetest Obsession! The Rebel Series is a mixture of romance and adventure. 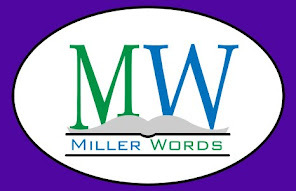 Each book, set in the late 1700s, is a love story with mystery and intrigue as a young couple and their rebel friends strive to help their country. For those who enjoy strong women characters, all three books have this in common. They are independent women who have an opinion and are not afraid to express it. The heroes in this series are rebels with a sense of justice. They are chivalrous and their feelings run deep for the women they’re in love with. Young and old alike can enjoy the romance in this series. 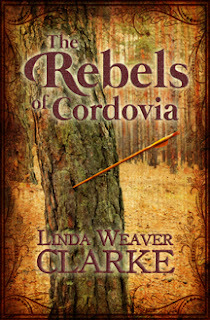 In The Rebels of Cordovia, Robin’s Rebels realize they must fight against the tyranny of a wicked king and help the people survive this oppression. In the small country of Cordovia, groups of rebels begin springing up, but its Robin’s Rebels who get the attention of the king. In The Highwayman of Cordovia, the people enjoy their new-found liberty but all is not well. One year after Cordovia gains its freedom, a group of powerful men plan to take over the small country and replace the leader with a king. The last book in this series, The Fox of Cordovia, has adventure and mystery along with a “second-chance” love story. In this swashbuckling romance, a sinister plot has just been uncovered and its up to a former patriot and a young nurse to discover who is behind it. Caroline is engaged to the future mayor of Laketown, a man of influence and greatly respected. But all that changes when she overhears a conspiracy behind closed doors. After being discovered, she runs for her life. Caroline needs to report her findings, but whom can she trust? When she asks Jesse Conover for help, the adventure begins. 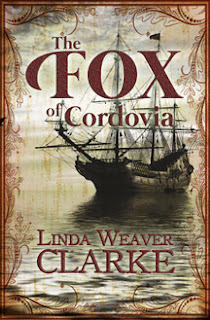 About the Author: Linda Weaver Clarke is the author of historical romances, a mystery/adventure series, a romantic cozy mystery series, and a children’s book. All her books are family friendly. 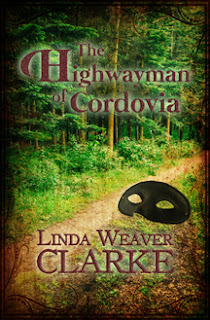 Read sample chapters and buy her book at http://www.lindaweaverclarke.com. UPDATE: The author has generously to have a giveaway of Book One to be drawn from anyone who comments on this post!